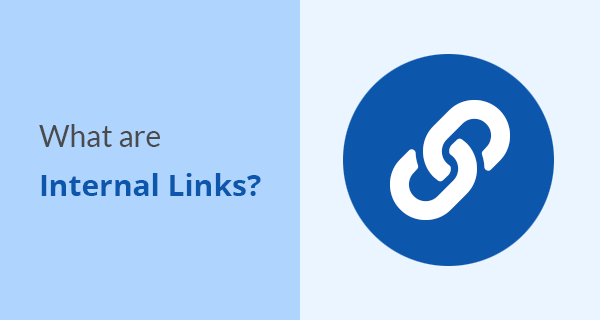 What are Internal Links and Why You Should Start Adding Them Right Away? 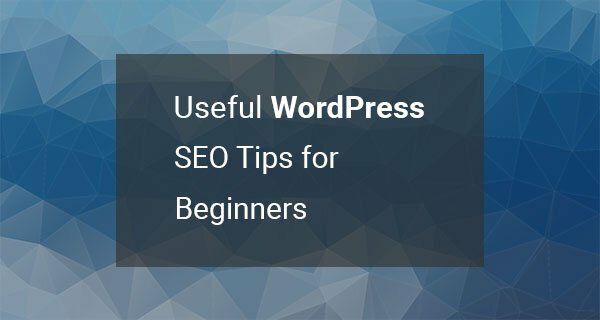 Which Yoast SEO Plugin Features You Should Not Use? 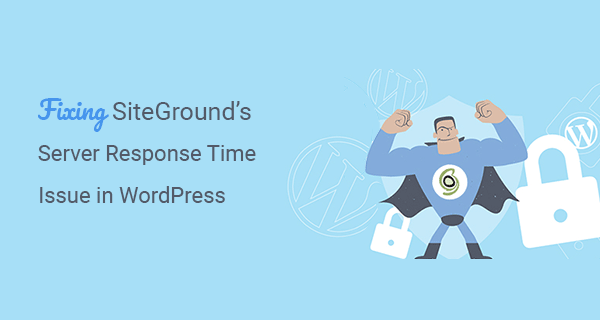 How I Fixed SiteGround Slow Server Response Time Issue?